With the recent coverage and scrutiny of Russia's possible influence on the US election and executive branch of the government, some tech companies have been feeling the heat as well. Kaspersky Lab, the well known creator of the Kaspersky Antivirus and Kaspersky Security Protection suite, has been under fire over possible a compromise of their source code by the Russian government. As such, CEO Eugene Kaspersky has offered to turn over that source code to the US Government in an effort to clear his name. In an interview with The AP he stated that "if the United States needs, we can disclose the source code." He is wiling to do anything "to prove that we don't behave maliciously." Kaspersky Lab is based in Moscow and has faced skepticism the past few months over allegations of a close relationship to the Russian government. 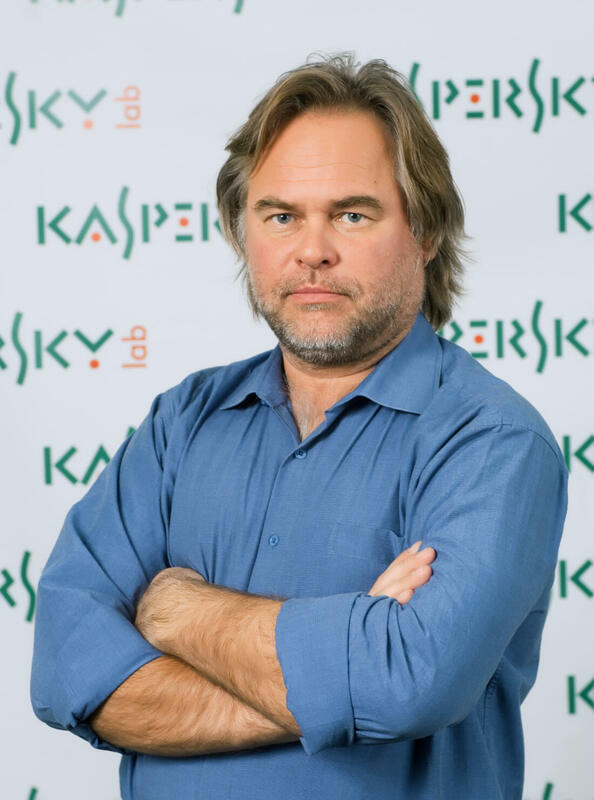 Eugene Kaspersky himself was educated at a KGB-backed school and still maintains ties to top government and intelligence officials. He has previously served with the Russian military intelligence organization as well. Adding to the issue, the FBI visited the homes of about a dozen US based employees to collect information on any connection between the software and Russian intelligence officials. Typically speaking, software companies will do everything possible to secure their source code as the most valuable piece of intellectual property they own. Kaspersky's willingness to offer their code for auditing could indicate the seriousness of the situation. While there is no public evidence that the software has been compromised, Kaspersky products are still banned on all Department of Defense devices.